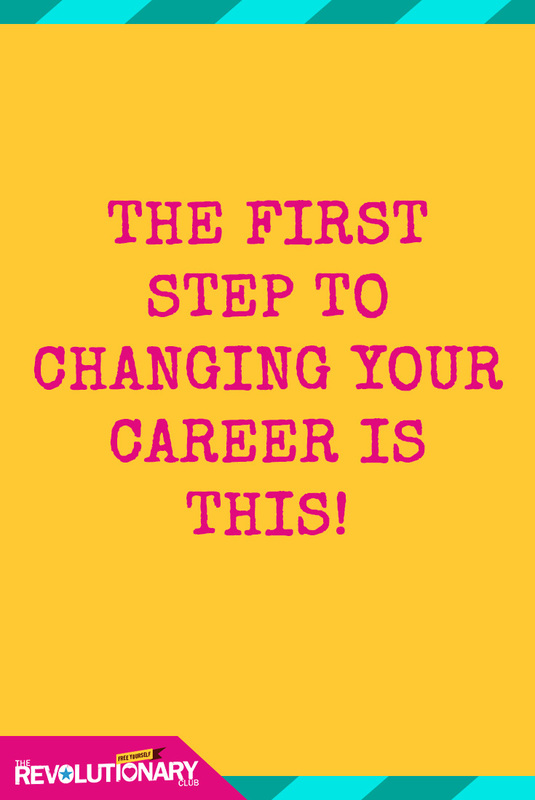 The First Step To Changing Your Career Is THIS! Finding your passion or figuring out your next job or career is challenging. You already have enough on your plate, right? And when you think about it – it’s easy to become exhausted, overwhelmed, or stuck. So, don’t do that – instead I want you to do something easy for a change: I want you to start talking to people. When I was trapped and stuck and frustrated and spending my money on makeup and shoes and travel to distract from all of the frustration, I told everyone close to me. Constantly. That habit made me really fun at parties, if you define “really fun” as boring, annoying, and sarcastic (I know you want to have old me over for dinner!). So my approach obviously wasn’t helpful, and it wasn’t productive. I wasn’t able to get answers until I got both positive and proactive in my conversations, and changed who I was talking to and with. It seems so obvious now, but it was a eureka! moment for me at the time. To get unstuck, I needed to make new connections and do some informational interviews, and learn about other industries, opportunities, and jobs. I didn’t need to have all of the answers now, I told myself that all I had to do was take people out for coffee and listen, and the answers would slowly come. And you know what? It worked! Every time I left a meeting with someone new I felt inspired, motivated, and like I was moving forward. 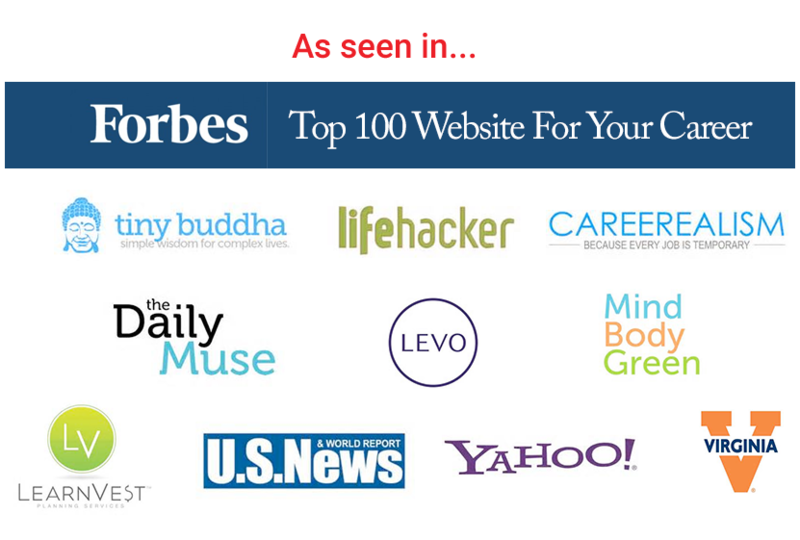 Not all of them gave me great ideas or great connections, but they all made me feel good and gave me information I didn’t have before…and, as a bonus I felt a lot less stressed about finding the “right” answer (which was keeping me stuck) versus taking action and find some answers. 1. Introduce yourself and establish a connection (or ask someone who knows them to introduce you, thus already establishing some credibility). 2. 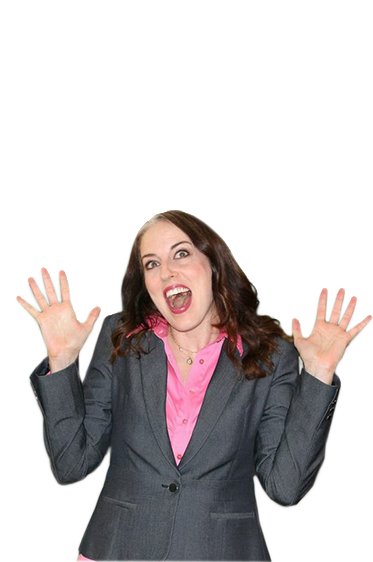 Mention why you are reaching out, and why you find them interesting (sincere flattery!). 3. Suggest a coffee and explain you are interested in learning what they love, what they hate, and anything they want to share about their work. 4. Suggest a few dates/times (make it easy on them to say yes without a lot of back and forth). We met a few years ago at a networking event downtown. You probably don’t remember me, but I’ve never forgotten the helpful advice you gave me that night, which was to never be afraid to pitch myself for an opportunity. You were right, it certainly beats never asking! I’m reaching out today with a request: Your knowledge of the journalism field and position as editor is one I’ve found fascinating. I’m contemplating doing more writing work, and I’d love to pick your brain and learn more about your story. 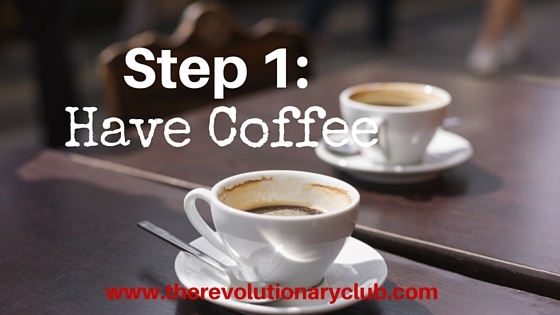 Do you have time in the next three weeks to have a brief coffee? I’m always free on Friday and Monday and can meet at your convenience. Thanks so much, I hope you are well. Good luck and godspeed! You can do this!